“Niezapominajka” Medical Centre is located in Antoniny, Leszno. We offer specialized short-term and long-term medical care units. 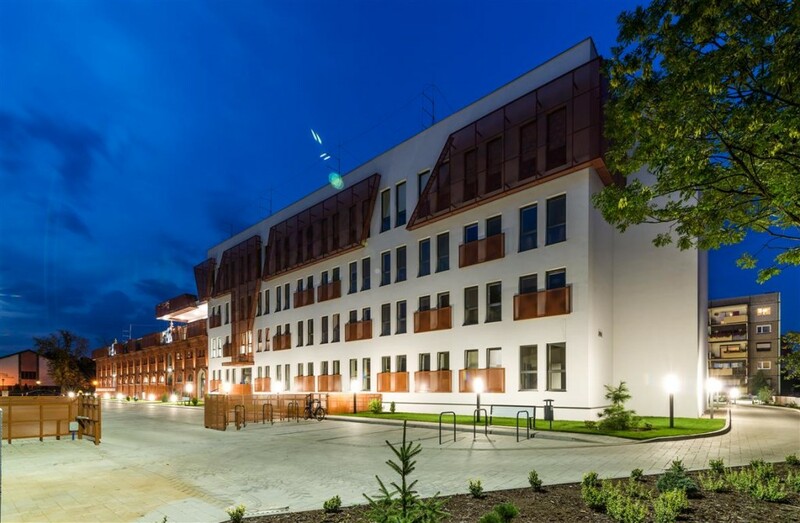 The entire complex in Leszno Antoniny is going to be open at the beginning of September.